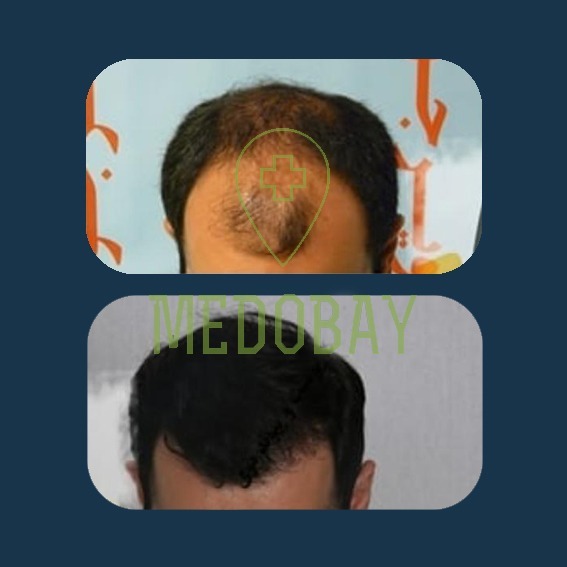 MedoBay works with the best hair transplant clinics in Iran across Tehran, Isfahan, Shiraz and Tabriz. 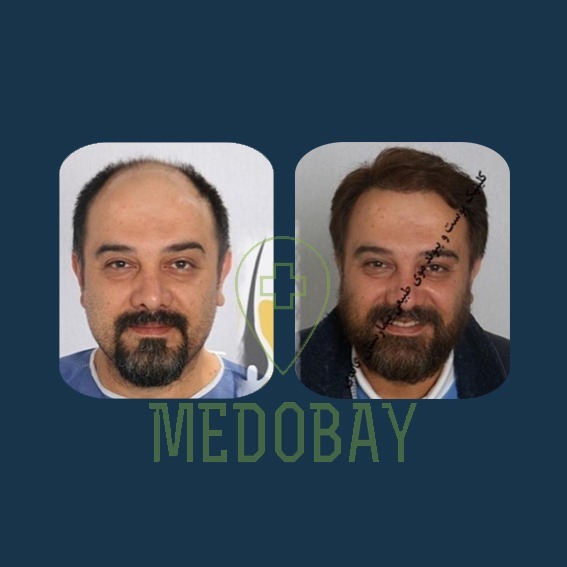 The clinics selected by us have successfully performed over thousands of hair transplant surgery every year and they have been in the field for many years. All of these clinics use FUT and FIT techniques for hair restoration. 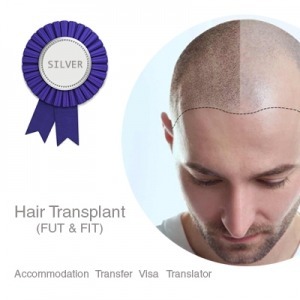 What are the hair transplant methods including FUE, FUT and FIT? The FUT procedure involves four stages including hair strip harvesting, strip silvering, graft dissection and finally graft insertion. 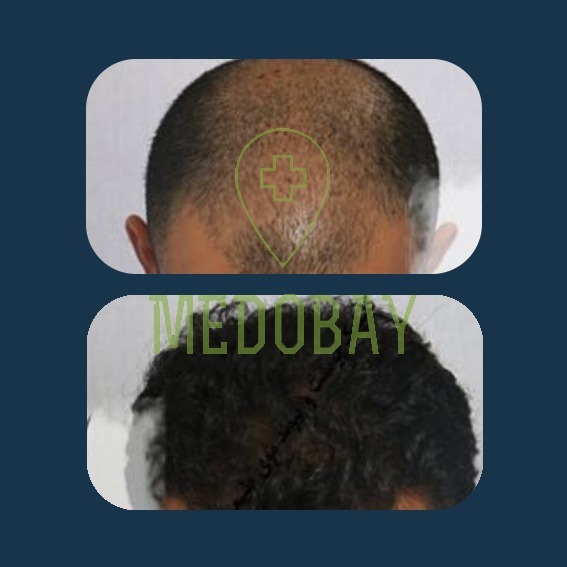 During the first consultation with the surgeon, the quality of hair donor area will be assessed to ensure it can support enough hair supply to the target area. 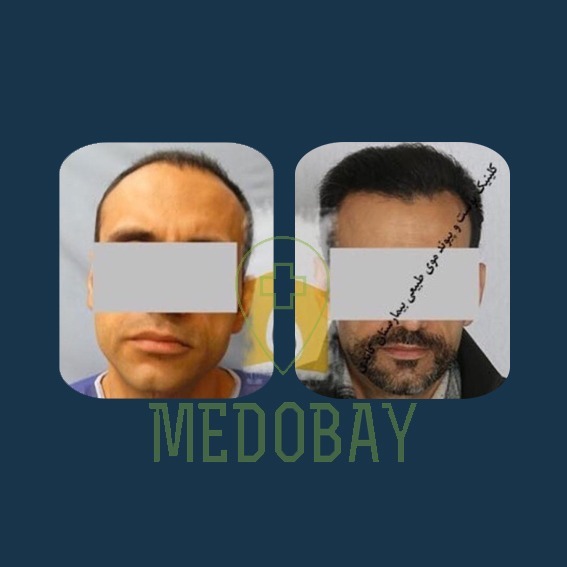 During the hair transplant procedure, a donor strip will be removed from the back of the head and afterwards, the tissues will be sutured together using a technique used by plastic surgeons to have the minimal surgical scar left in the donor area. 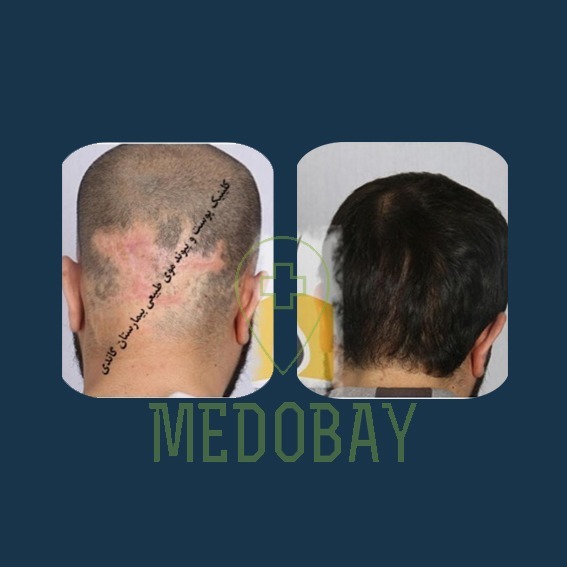 This scar will be easily concealed when the hair grows, and it will be almost invisible when the hair at the back of the head is about one cm. It shows how to take photos for assessment. After the donor strip is removed from the back of the head, a team of highly skilled technicians will start dissecting the donor tissue under microscopes into grafts of 1-3 hairs. This skills and efficiently is critical in this process as hair grafts are live organs and the timing of this process and speed of it, are essentials in for a successful result. While the dissection team are preparing the hair grafts from the donor area, the surgeon will make the reception sites by incisions that will allow hair graft best survival rate. 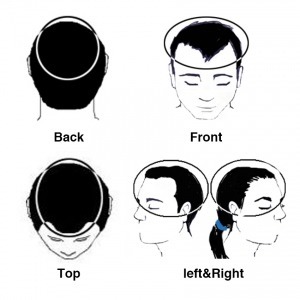 The reception sites are the head with less hair density and affected by the baldness or loss of hair. This size incisions could be in the range of 1000 to 4000 incisions depending on many hair grafts planned for the transplant. 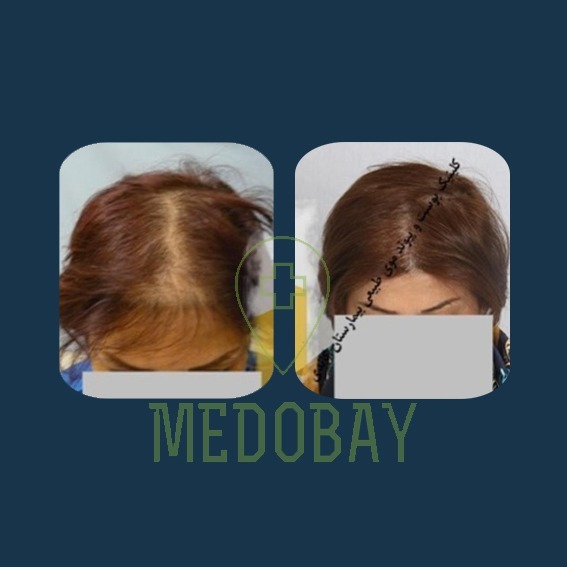 The incisions are done in a way to cause minimal trauma to pre-existing hairs. 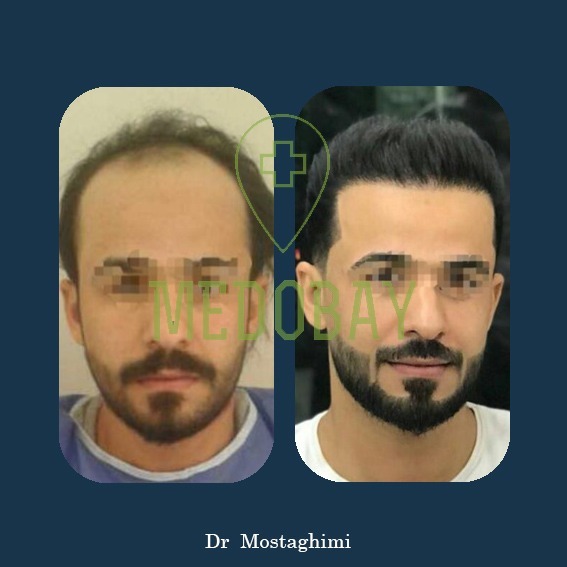 After the hair transplant procedures, patients will be provided with an aftercare pack containing the necessary instructions as well as medicine or drugs required. 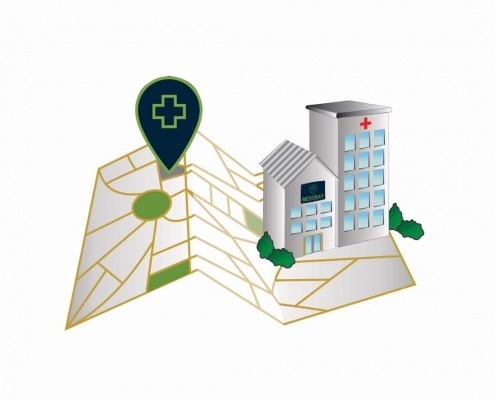 The doctor will be reachable by a hotline 24 hours and two days after the surgery patients are recommended to visit the doctor. The sutures will be removed in about two weeks after the surgery, and further instructions for aftercare will be given to patients by the doctor after the surgery. 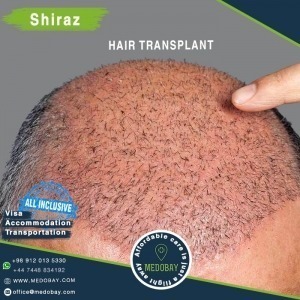 There is another method developed called Follicular Hair Extraction and it particularly popular with the younger generation who like to have shorter hair with no linear hair scar. 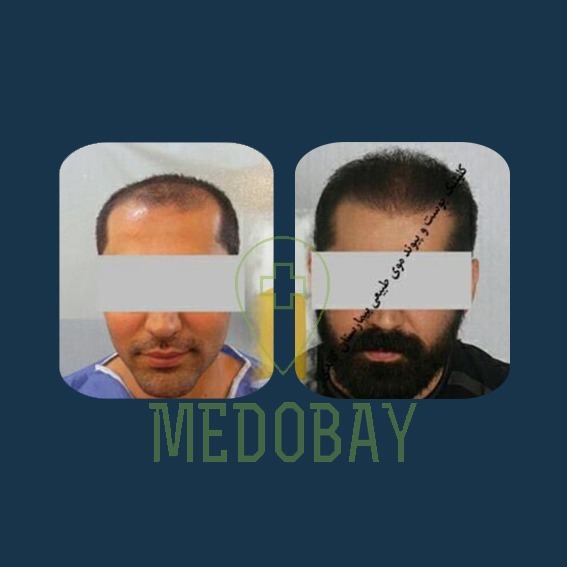 In FUE method, the hair grafts are extracted from the back of the head using a machine and then placed into the bald or thinning areas. Using local anaesthetics ensure that patients experience minimal discomfort during the whole process of extraction and implanting hair grafts. 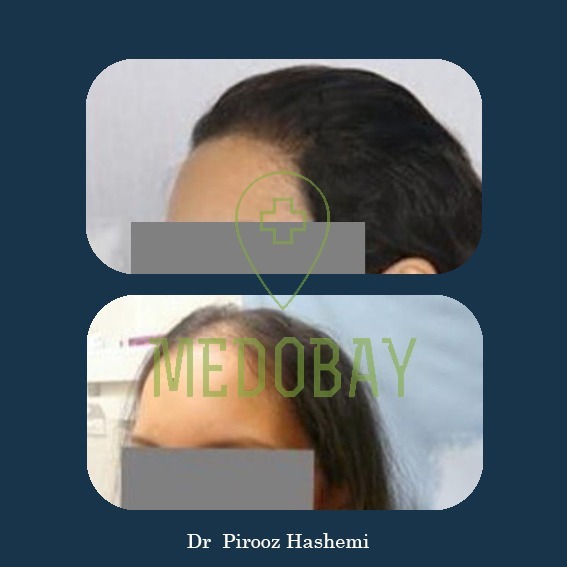 After the surgical operation, patients are advised to follow up visits to stimulate recovery and growth of hair. PRP is a non-surgical therapy in which the patient blood is enriched using the centrifuge method. Later on, the centrifuged blood containing rich platelets is injected into the designated area. 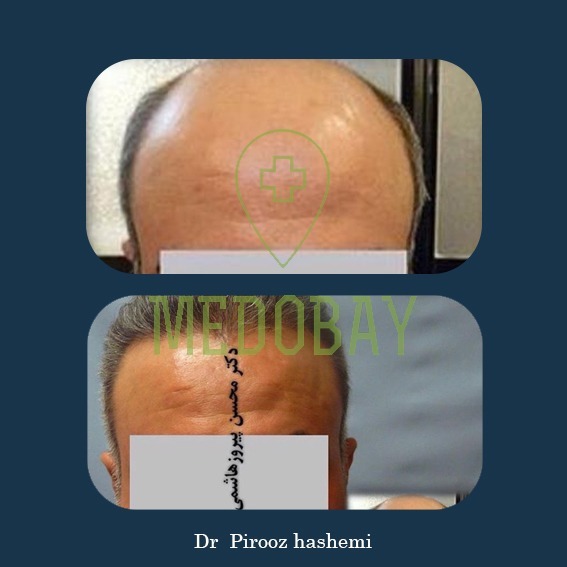 The PRP technique has been applied to rejuvenile the wrinkles, poor skin textures, smile line or even hair loss. It is believed that PRP injection can stimulate the hair follicles and enhance its growth. 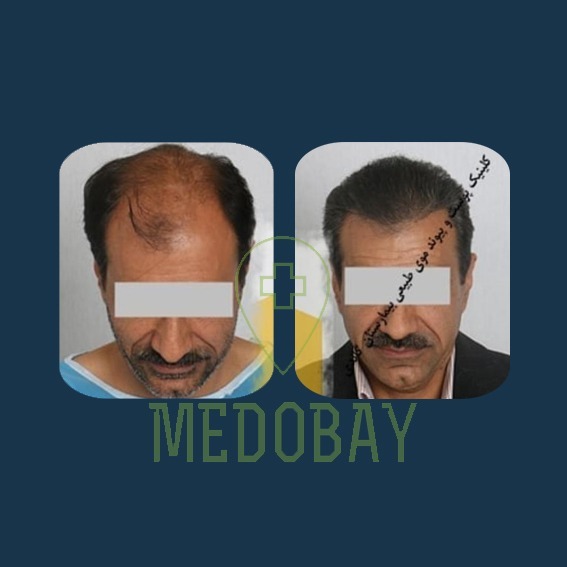 Cost of hair transplant in Iran? 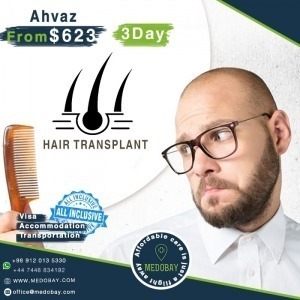 The cost of hair transplant in Iran is about £500 to £1000 which is a fraction of UK or US cost. You can enjoy a first-class treatment at about fifth of what you spend in the UK or US. Interested? 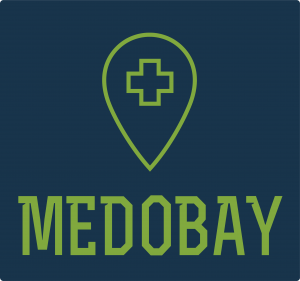 Why not connect with us?